Situated in the heart of the Costa Brava, this luxury camping site is nestled between the blue waters of the Mediterranean and lush mountain ranges. 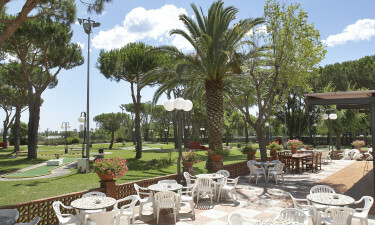 This beautiful natural setting provides a relaxed and comfortable spot to enjoy your next camping holiday in Spain. Spacious pitches for your tent or mobile home are found at this four-star luxury camping destination in Platja d’Aro. If you are looking for a stunning campground surrounded by nature, book a stay at Camping Valldaro with LuxCamp. 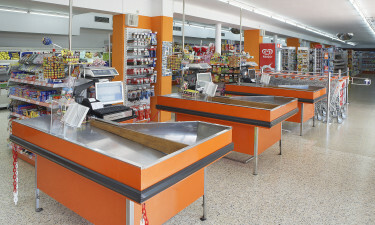 Every care is taken to ensure a comfortable stay at Camping Valldaro, from a soothing Zen space to a fully-stocked supermarket. An inviting restaurant and bar serves meals in a spacious terrace overlooking the pool. There is also a snack bar for lighter meals and even a hairdresser’s. Modern bathroom and convenient laundry facilities are also available. Four pools are surrounded by grass and trees to create beautiful spaces to swim. A unique swimming pool just for children is designed with a lighthouse, boulders, mermaids, and other fun features. There is also a large Jacuzzi for maximum relaxation under soaring palm trees. A kids' entertainment programme and friendly staff keep younger campers busy, as does a welcoming playroom. Fitness and sport classes are available for all campers at the campground, which has a mini-golf course and tennis courts. Bikes and karts are available if you want to visit the beach or explore the region. 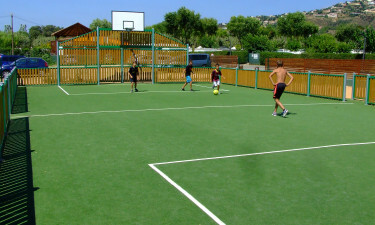 You can also enjoy football, tennis and beach volleyball at this luxury camping site.